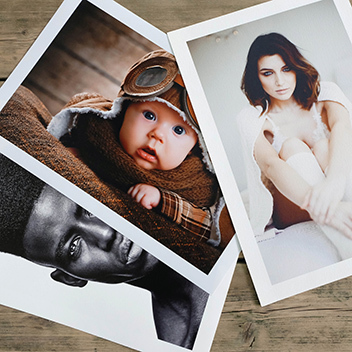 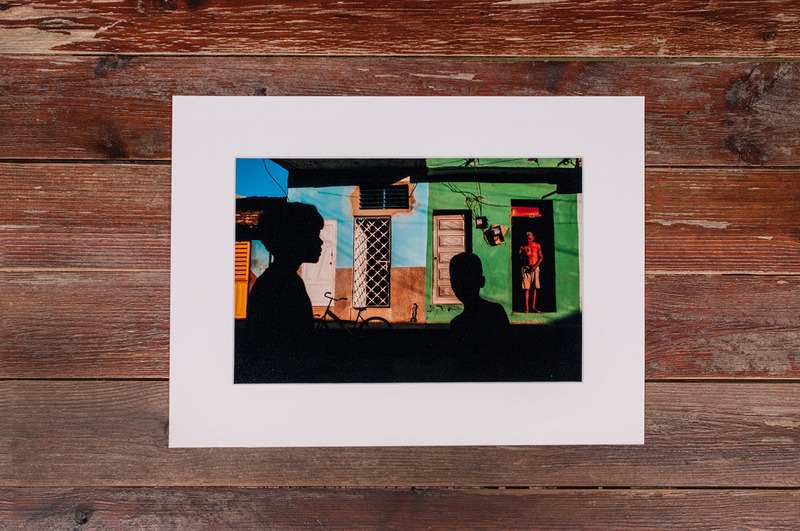 Here at Digitalab we know that presentation is everything which is why we are pleased to now offer our stunning Matted Prints to show off your photography in its best light. 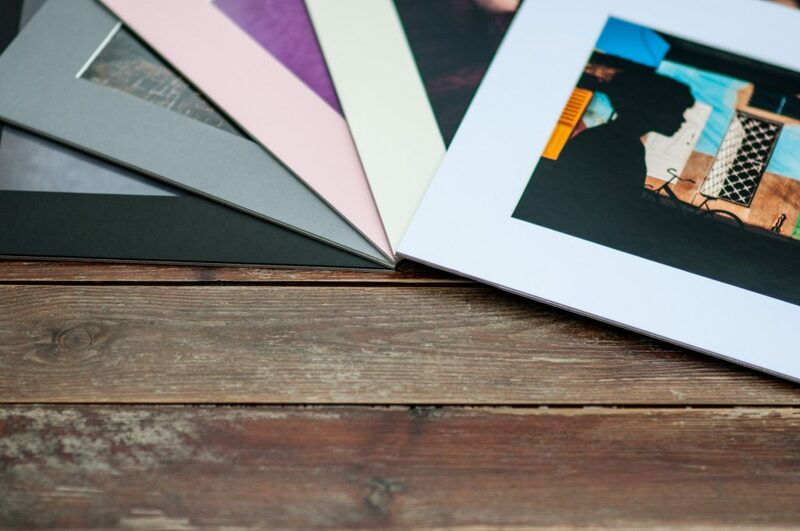 Our Matted Prints are supplied mounted to an archival 2mm card mount back as standard and are available in all 12 of our stunning Mount Options. 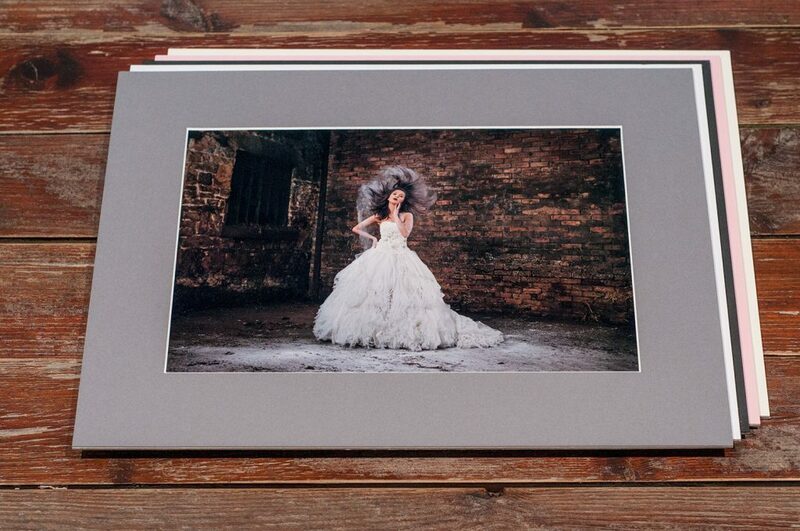 Perfect for Portrait, Wedding and Fashion photographers these mounted print options make ideal display options, gift sets and competition entries. 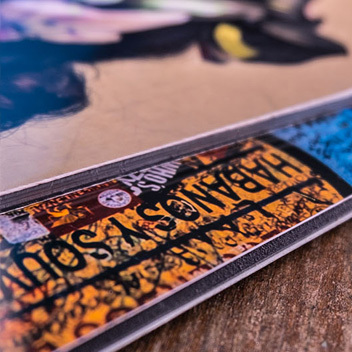 Please note that our sizes denote PRINT SIZE. 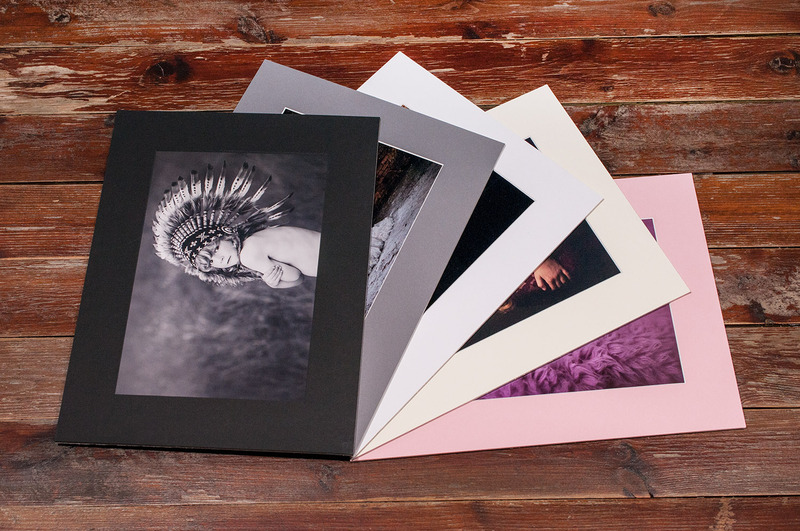 As standard all of our mounts are 2″ thick but you can request custom sizes – please give us a call for further info.